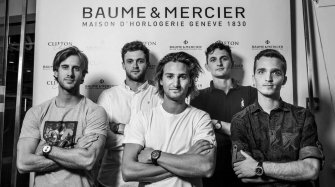 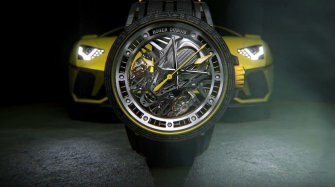 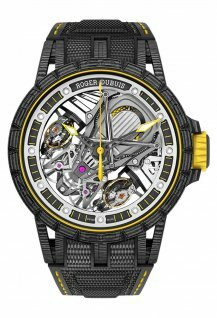 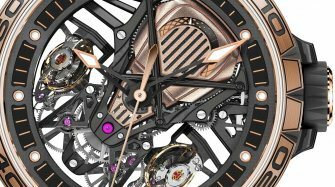 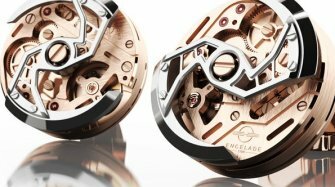 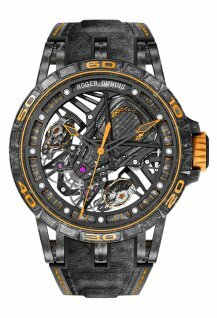 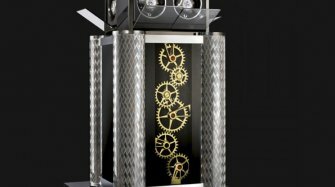 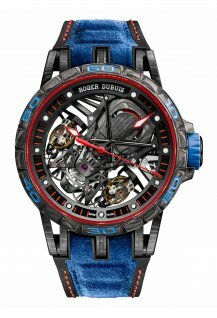 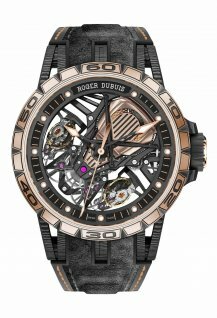 Experience the power of Raging Mechanics with Roger Dubuis at Harrods, in London, from July 2nd to 28th. 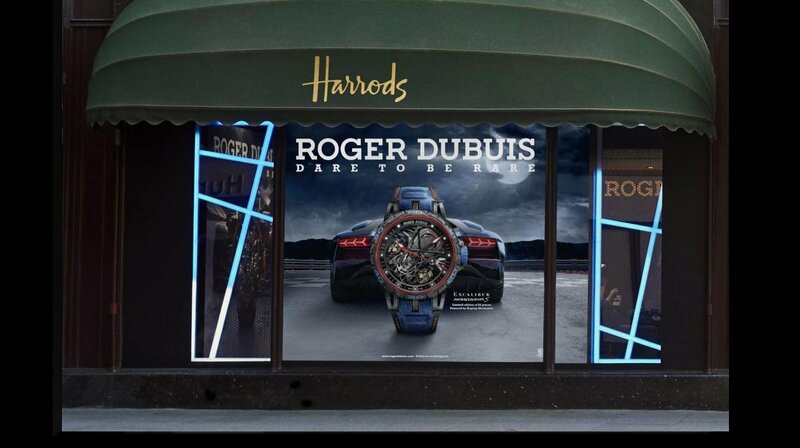 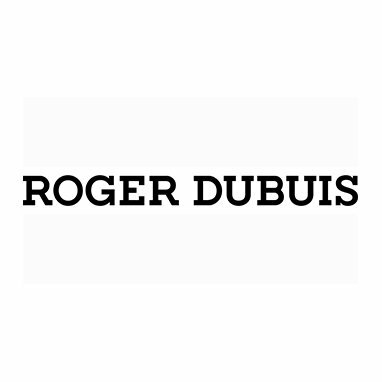 Offering yet another stunning appearance, Roger Dubuis Harrods pop-up celebrates the exclusive commercial launch of Excalibur Aventador S Blue in Europe. 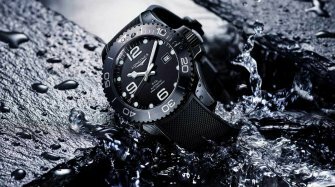 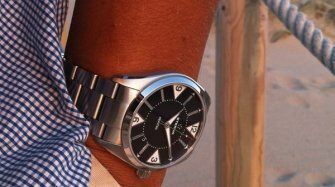 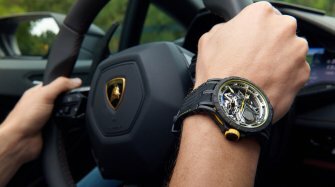  The daring timepiece crafted from the same C-SMC carbon as that used on Lamborghini’s cars and driven by a powerful ‘engine’, Duotor RD103SQ caliber, resembling that of Lamborghini supercars.